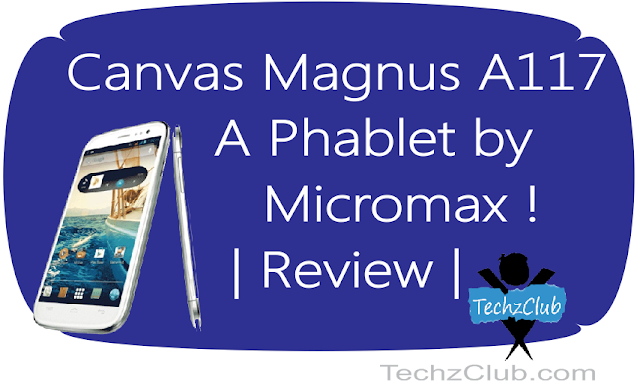 Canvas Magnus A117 - Another Phablet from Micromax ! Canvas Magnus A117 – Another Phablet from Micromax ! The Indian mobile phone market has been witnessing the emergence of ample number of latest gadgets in a very short span of time. The rally is thought to have started in the month of September when Sony and Samsung introduced their Smartphones. 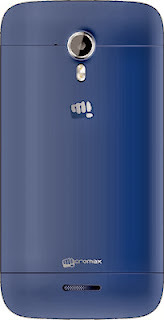 Nokia, Intex and Karbonn joined the match and it is now turn for Micromax to release its flagship model. 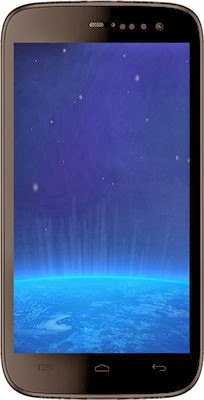 Micromax has launched a Smartphone in the series with excellent features and specifications, named the Micromax Canvas Magnus A117. Its integrities and specific features have been maintaining a secret until the day of its launch, and is sought to be excellent and different from the rest of the smartphone varieties available in the market. The smartphone is at present priced at Rs 14,999 which is thought to be the best fit, considering its features. The phone also has received average reviews and is bragged by its users for its 5 inch display, excellent screen resolution and high definition formats. 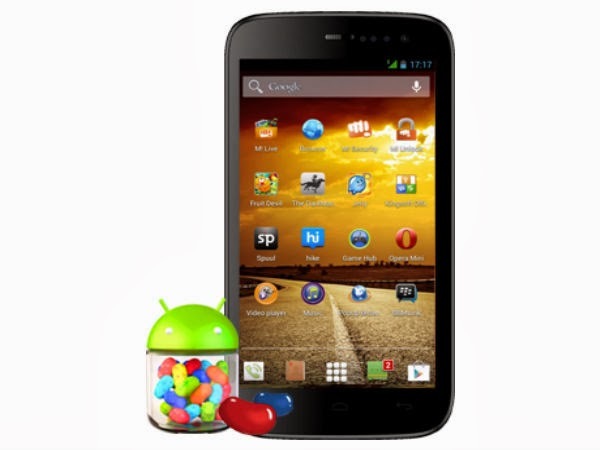 There is an option to accommodate dual sim and the device operates under android 4.2 jellybean OS. It offers fast operating speed through its 1.5 GHz processor and a storage space of 1 GB RAM to help run all its applications simultaneously. It has been considered to be a Phablet more than a smartphone and would tag a huge touchscreen with multi-touch abilities accompanied by dual camera. Let us discuss the specifications of the device in detail here. Micromax is set to launch for the holiday season and has picked Hugh Jackman as its brand ambassador. This device is considered as their new flagship model and features excellent design, build and quality. The device does not differ much from the canvas 4 and has only minor hardware tweaks. The device features a 5 inch display with a resolution density of 720 pixels. It features a complete high definition display and a capacitive touchscreen. It is currently available only in white color. The phone is featured with an IPS LCD OGS display with 20×1280 pixels resolution. There are no specific features that relate to display protection from Canvas. The phone is powered by a quad core Media Tex processor, MT 6589 that is clocked at 1.5 GHz. This speed is essential to run most of its applications and functionality. The device has an internal speed of 1GB RAM and an internal storage of 4GB. It is possible to expand the memory using a micro SD card and the phone is compatible with dual SIM. The average dimensions of the device are 144x74x9 mm and the phone fits comfortably in one’s pocket if not too light. The phone is featured with a 12 MP primary camera found at its rear end and a 2 MP front facing camera. It enables amazing camera functionalities that include LED flash, auto focus functionality, face detection, CMOS camera etc. Its front camera enables face recognition during Skype calls, voice calling and to capture one’s own photograph. Its rear camera could shoot photographs at 1080 pixel resolution. These photographs and motion pictures could be saved in its 4 GB internal memory that is expandable to about 32 GB with the help of a micro SD card. The device features excellent connectivity options that are usually found in high-end smartphones. Magnus A117 easily gets connected with 3G, Wi-Fi connectivity at 802.11 b.g.n, GPS and Bluetooth 4.0. The gadget enables its users to get connected with their acquainted with the help if dual sim, both of GSM type and also supports dual standby mode similar to other android powered smartphones from Micromax. The device supports both 2G and 3G connectivity. The phone operates with the Android operating system, Jelly bean version 4.2.2. 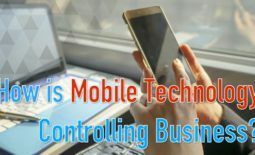 Its ambient processor enables the device to support a number of software’s and applications that are available over the internet, as that of any other smartphone in the market. Its other software credentials are proximity sensors, accelerometer and light sensors. The device is powered by a 2000 mAh battery to support these software functionality and to keep the device alive without burning out. This powerful battery allows a standby time of 220 hours approximately and a talk time of about 6 hours. · Its battery should have been of a larger strength as a mere 2000 mAh can not support videos and media files from a longer time duration. · Its 4GB ROM would not impress the audience much. · Its connectivity features are meager and lacks advanced features compared with its rivals. · There is not much choice available with its Colours. 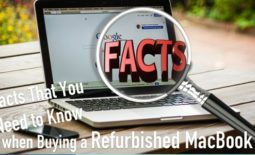 · Its price is a little high for the features it offers. These specifications reveal that Micromax has been trying to break through the rally of budget phones in India and really wishes to mark a dent in the market. Though its canvas 4 did not take off well in the market, it has switched tactics with its current Magnus A117. The price range of the device in India is between Rs. 14,500-15,500. How Mobile Apps Transform the Grocery Shopping Experience ! Let’s Sort Out Those Sleepless Nights With These Smartphone Apps – Right Now!